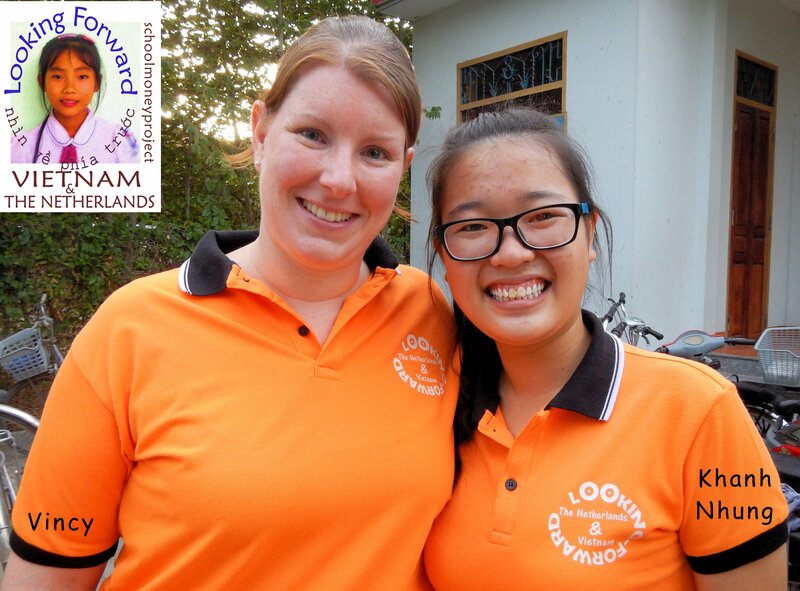 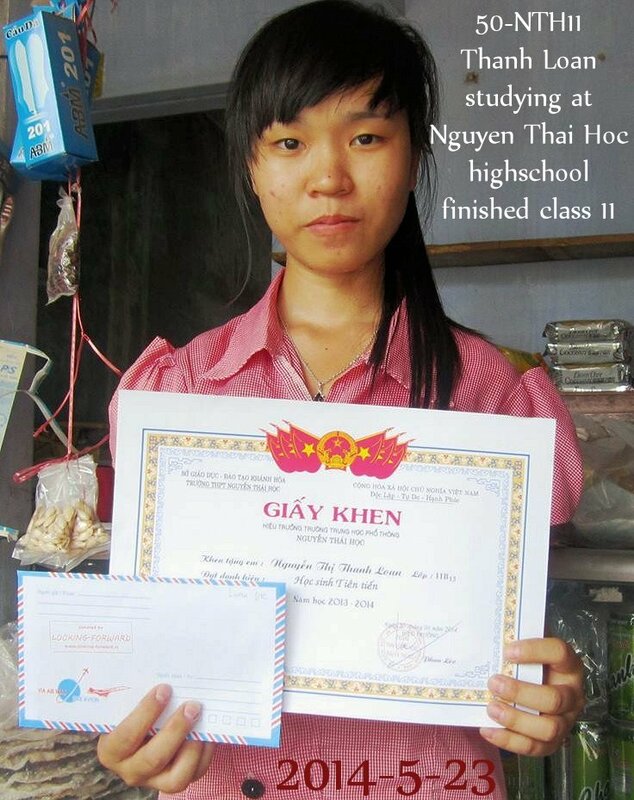 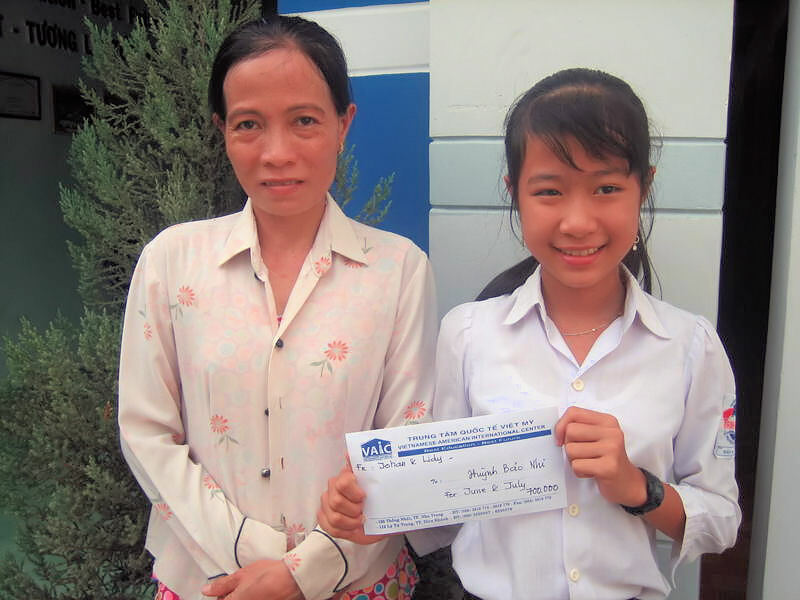 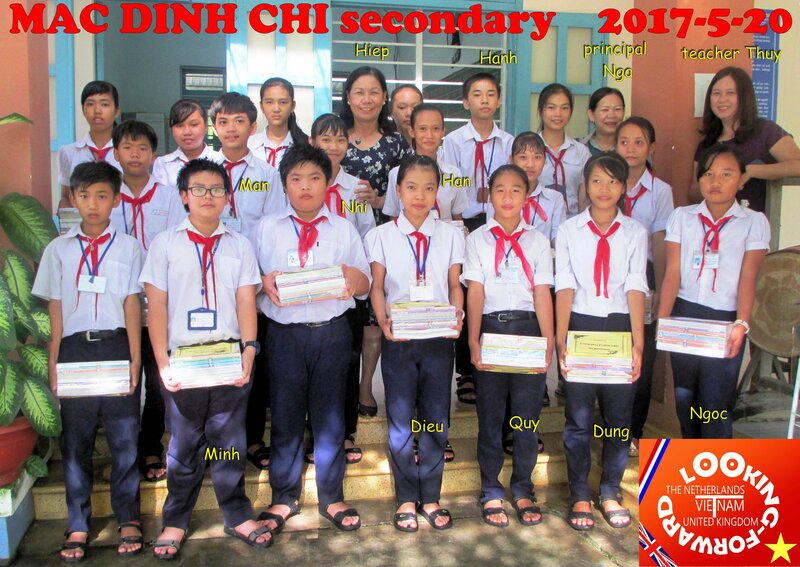 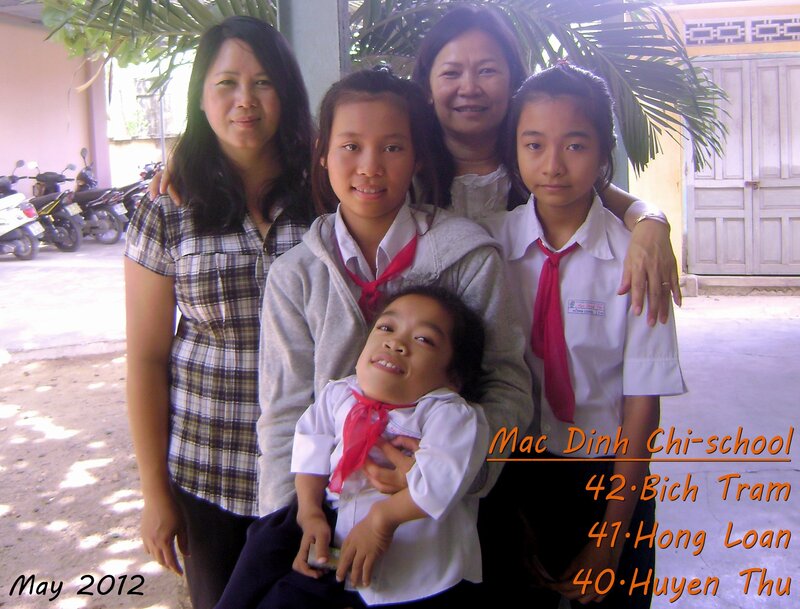 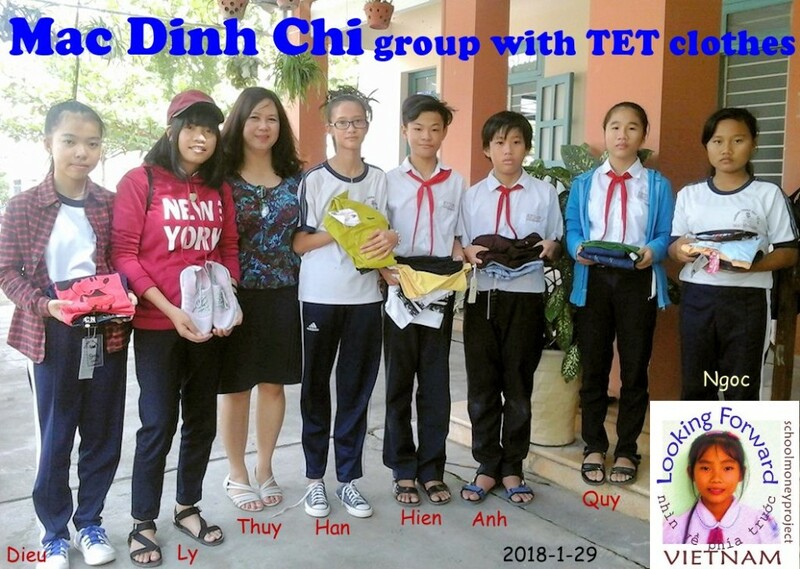 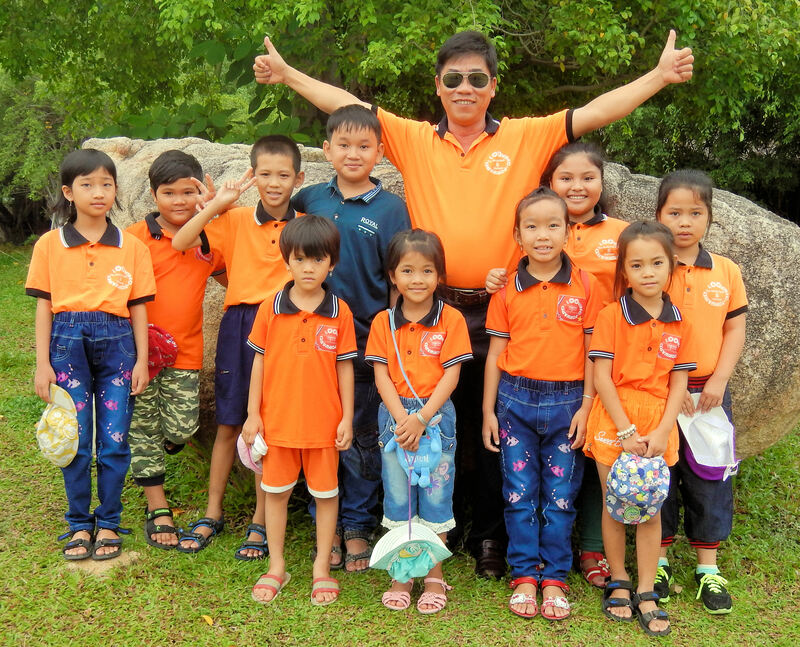 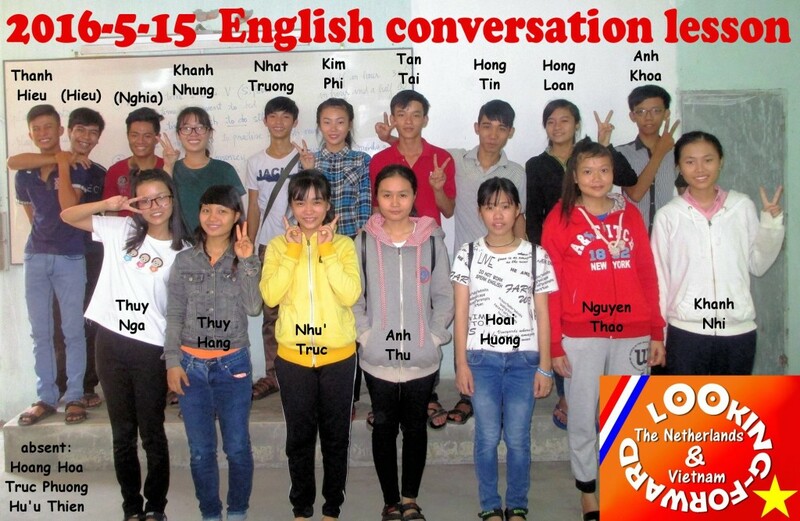 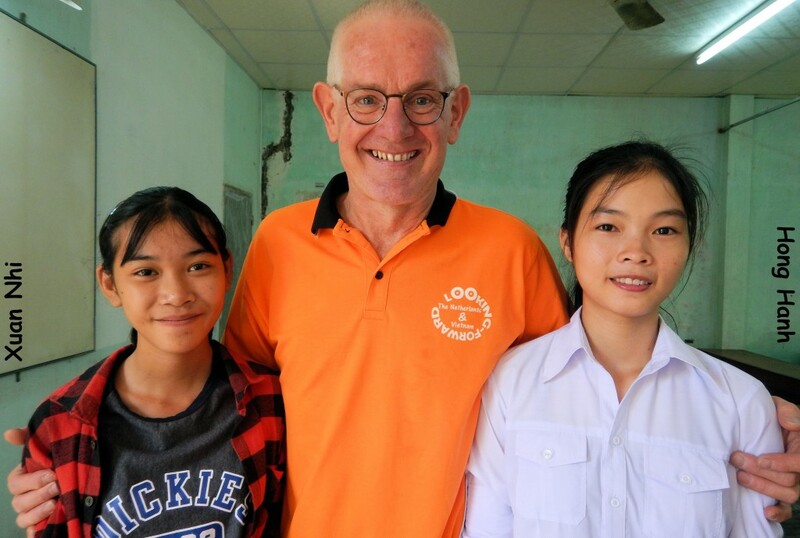 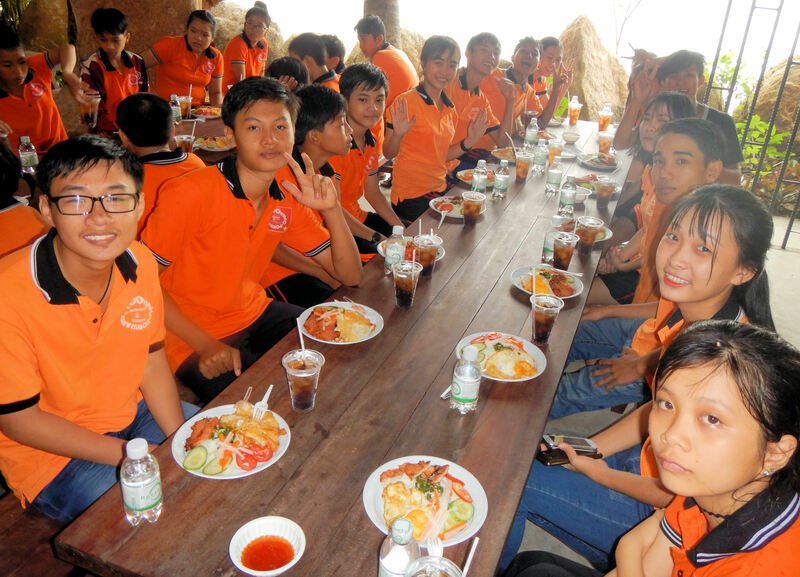 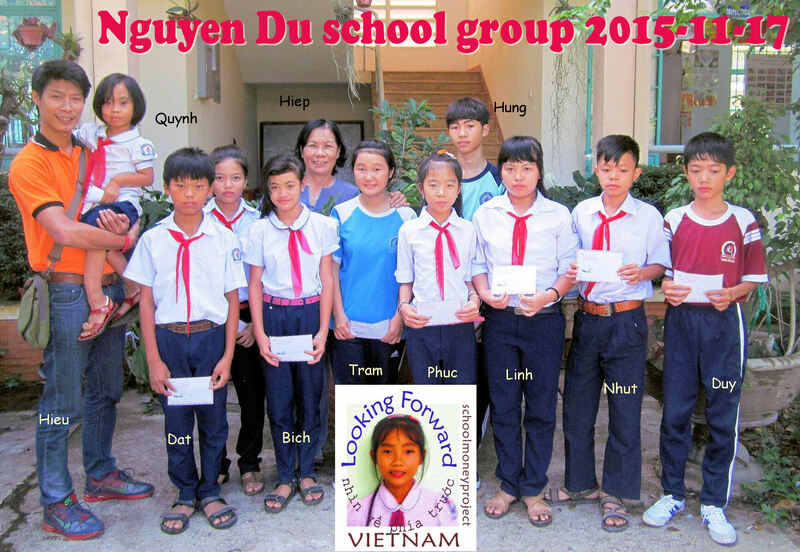 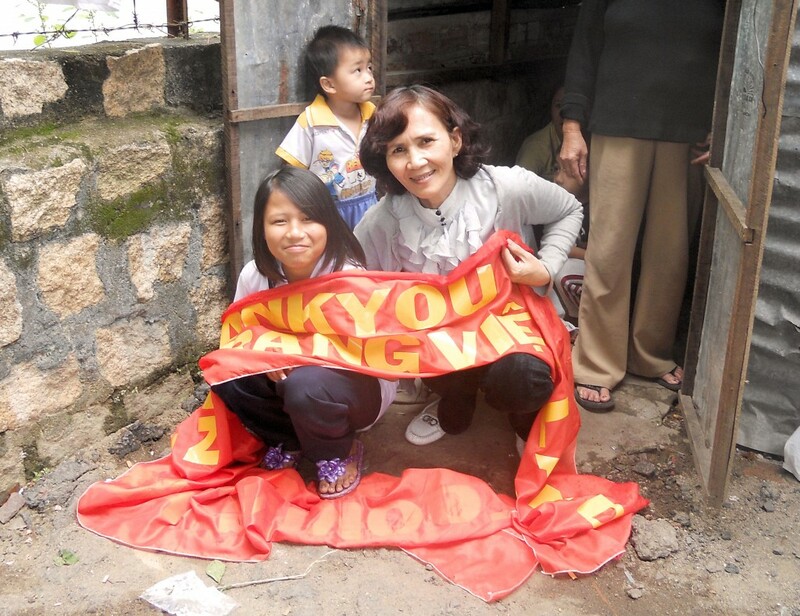 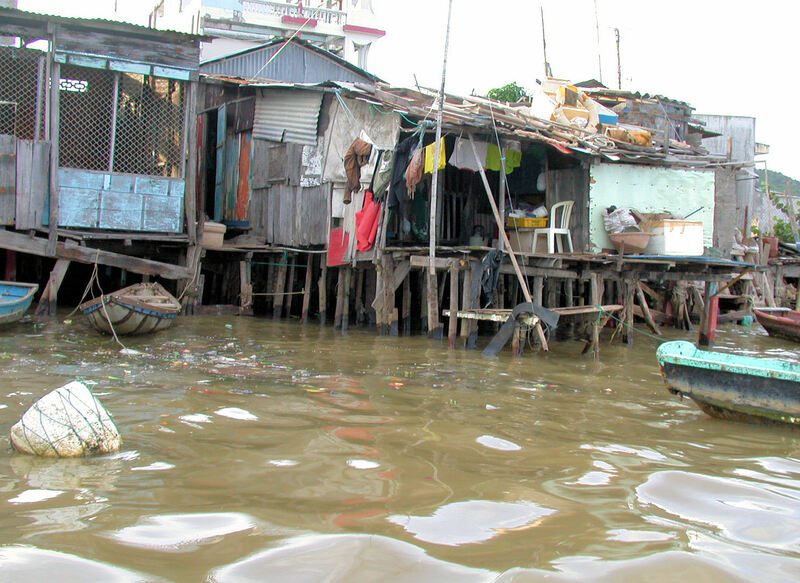 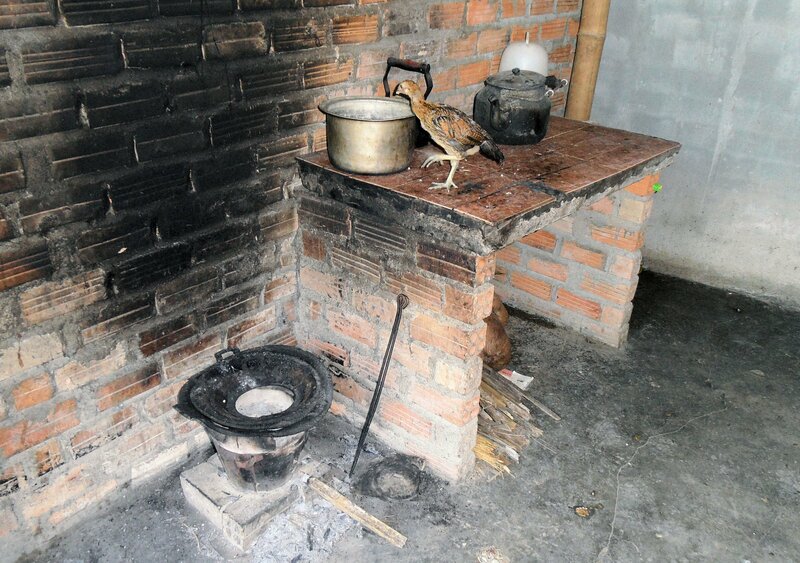 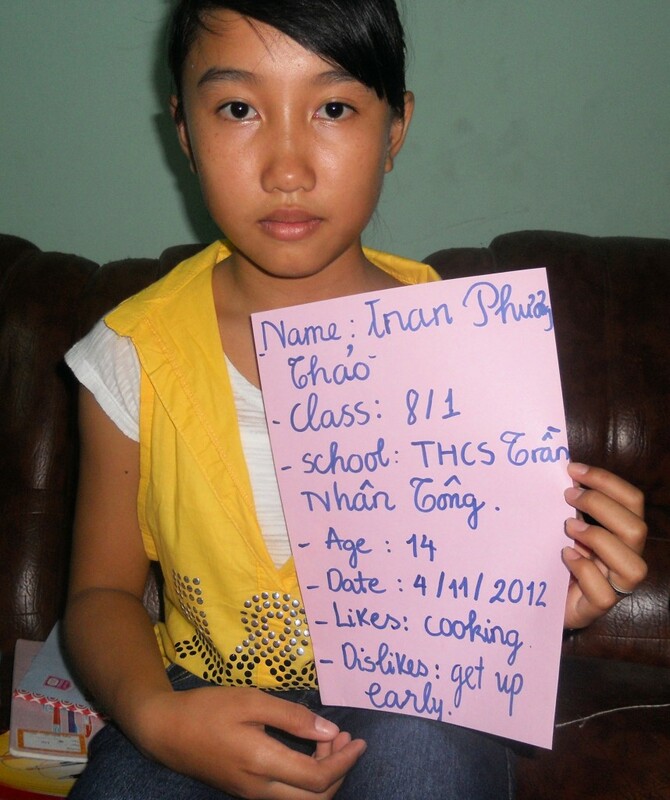 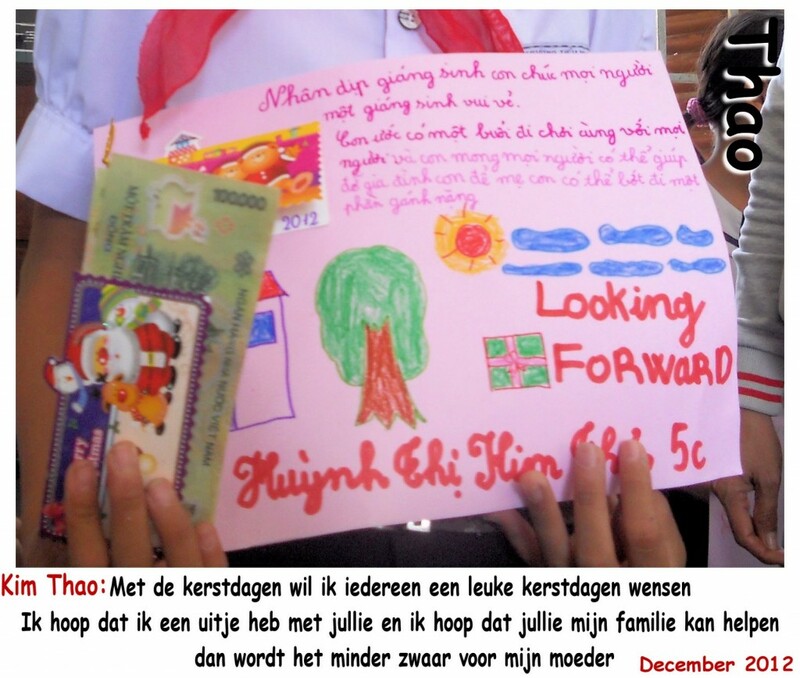 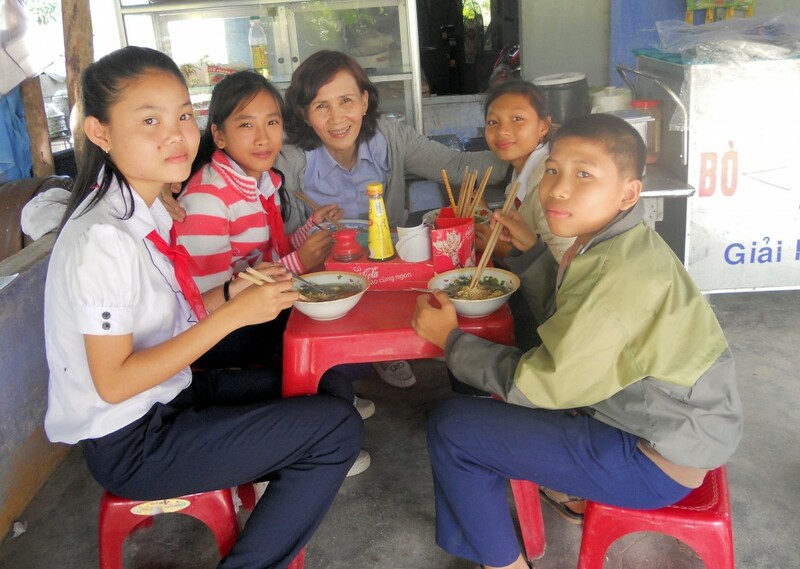 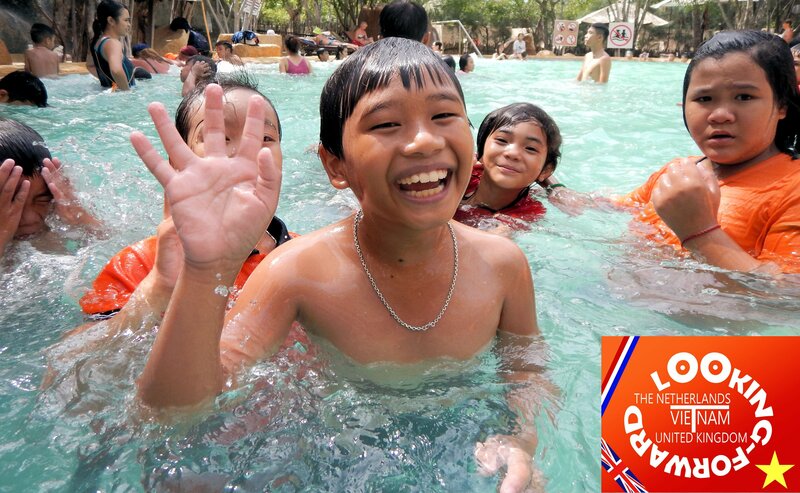 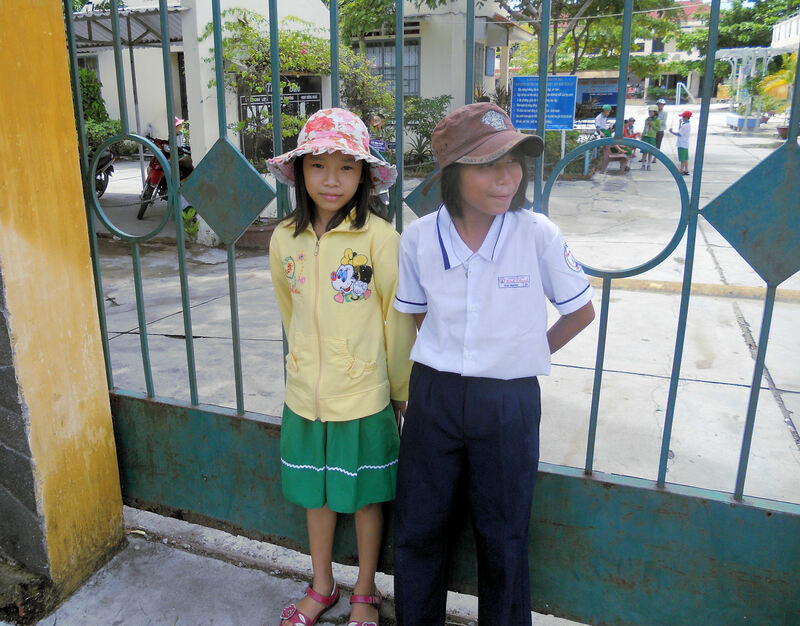 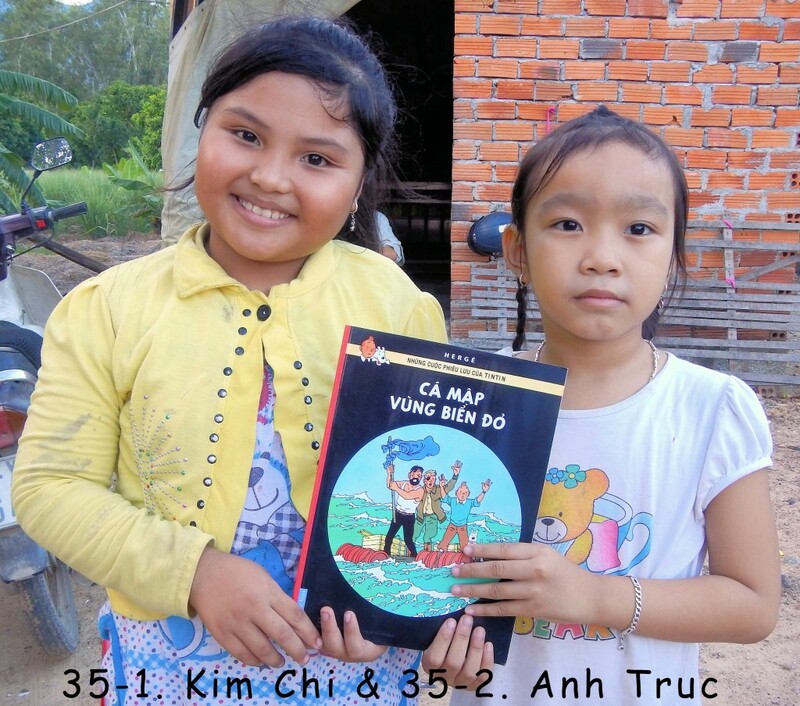 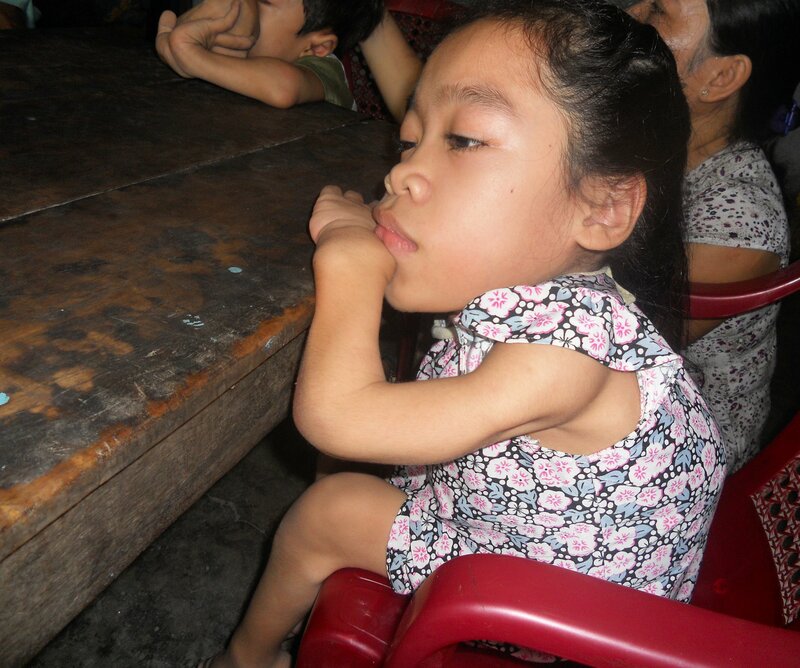 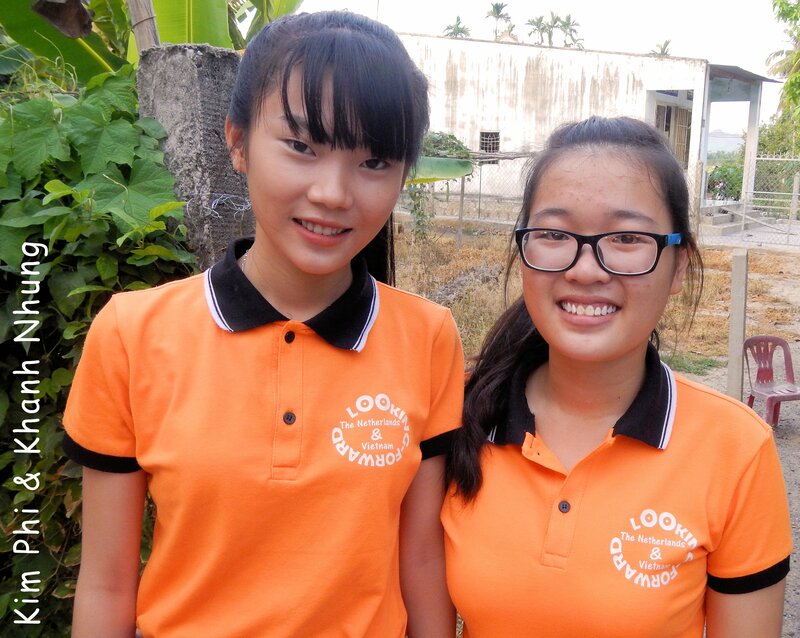 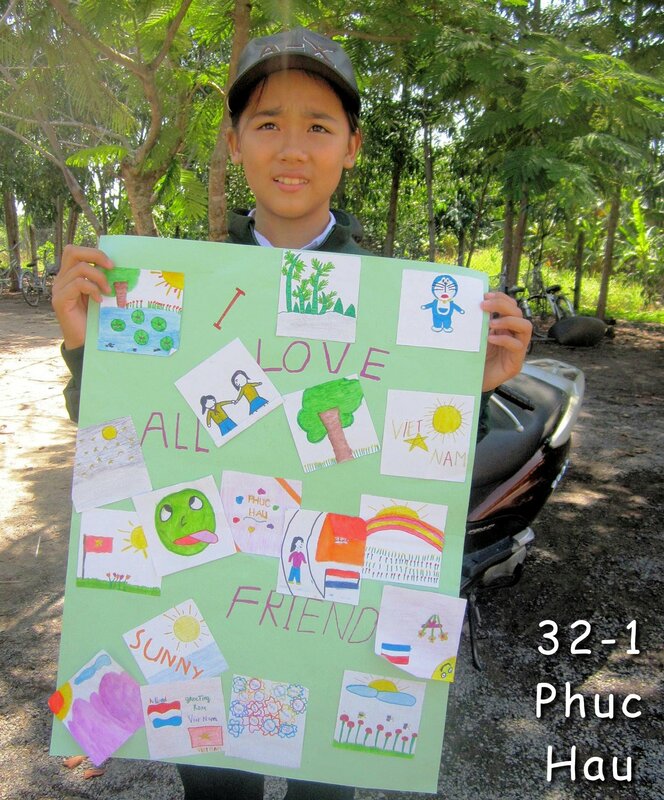 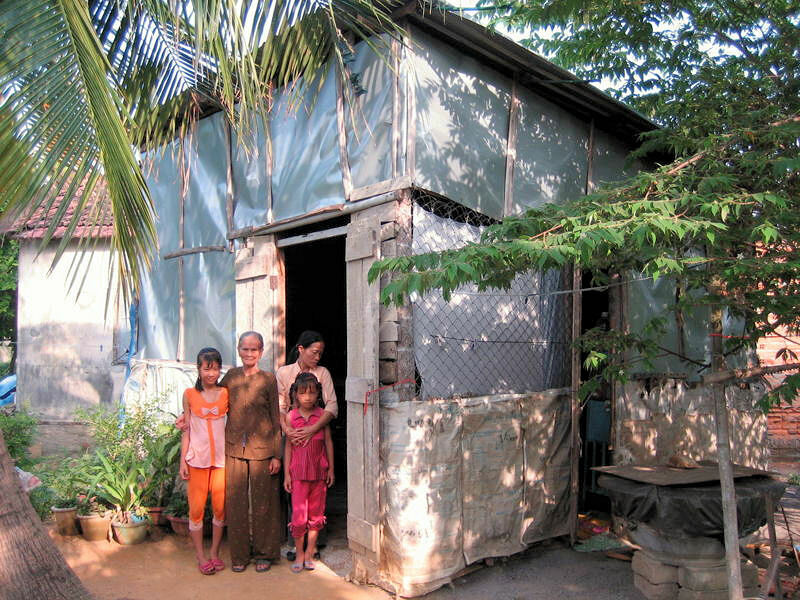 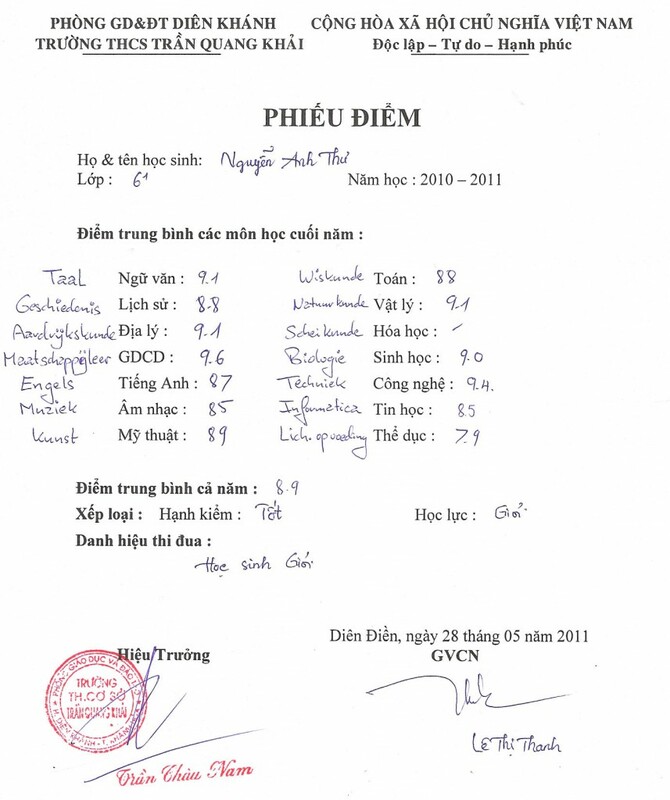 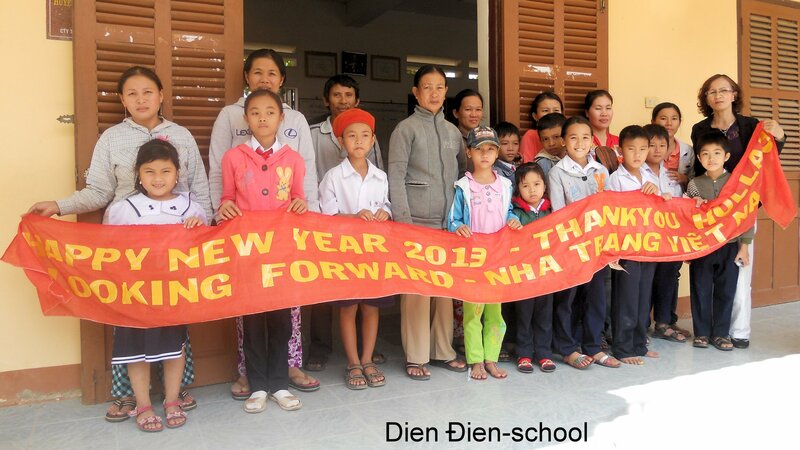 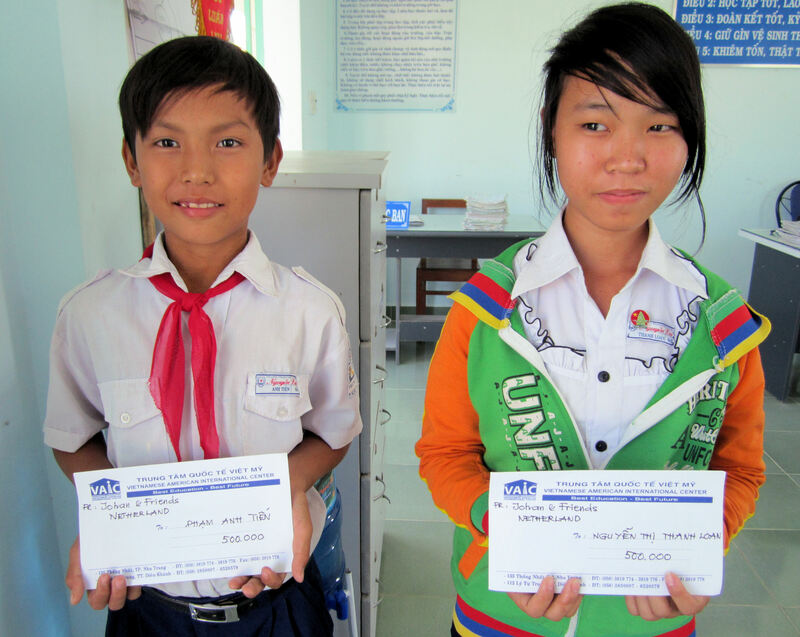 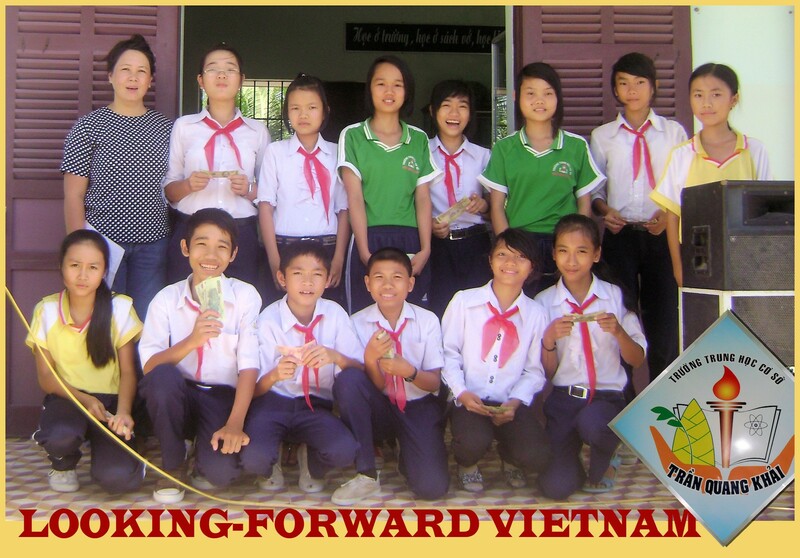 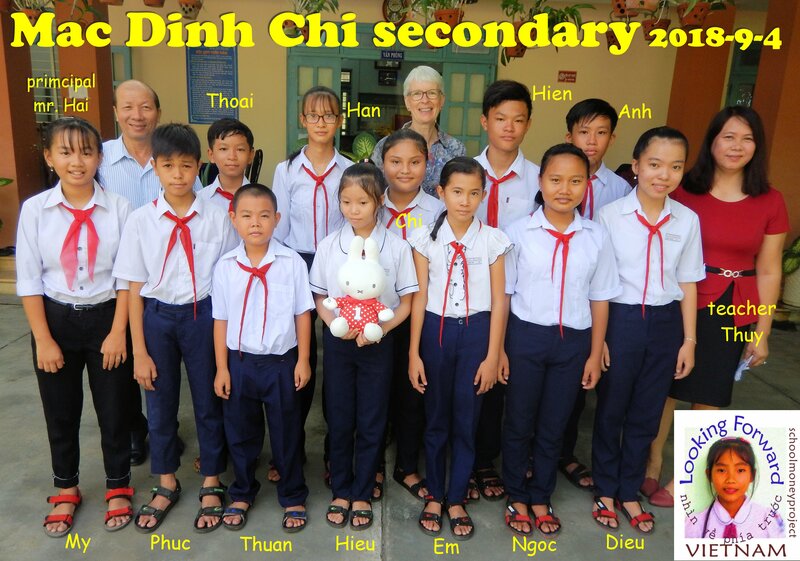 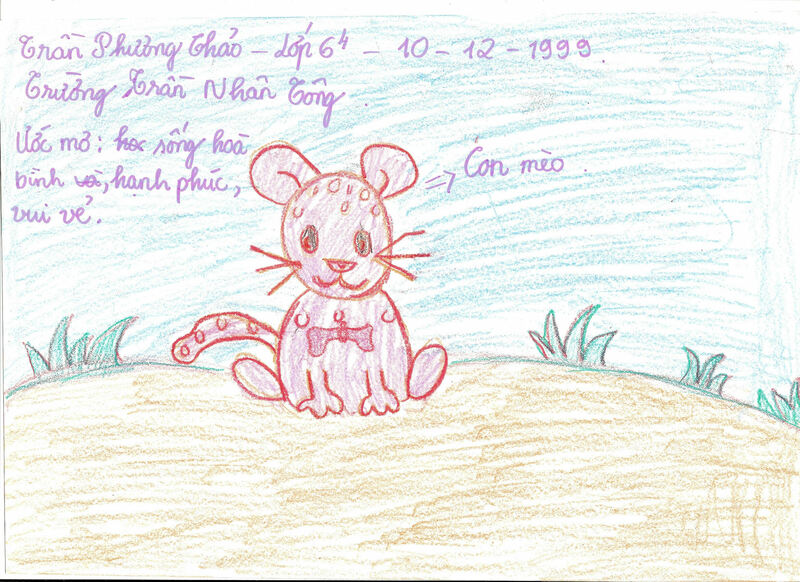 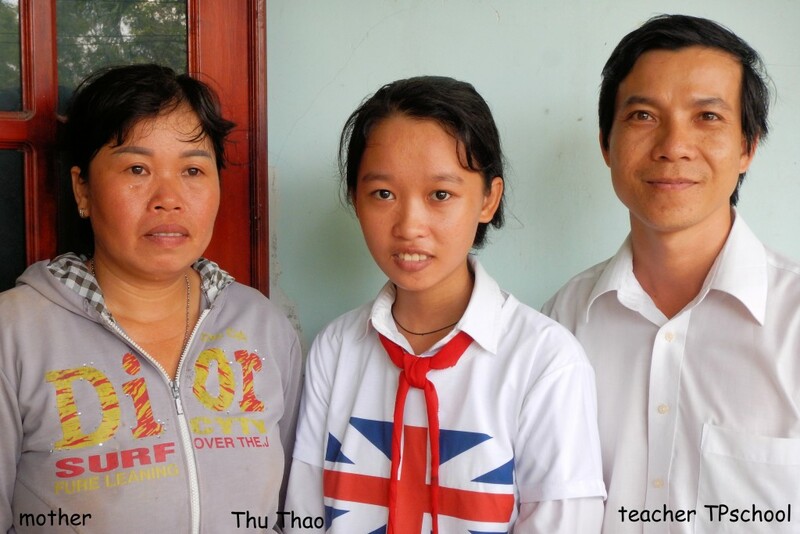 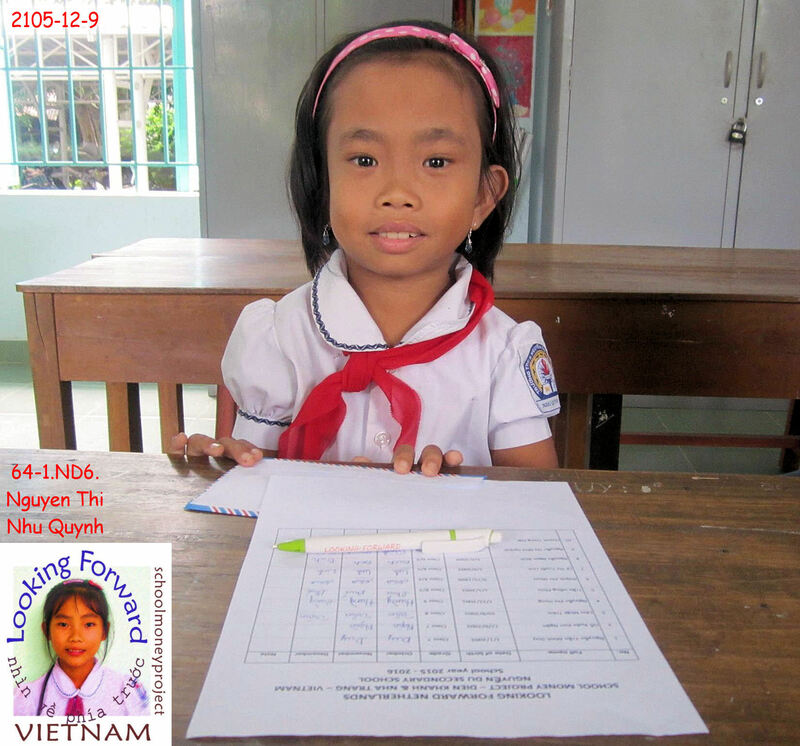 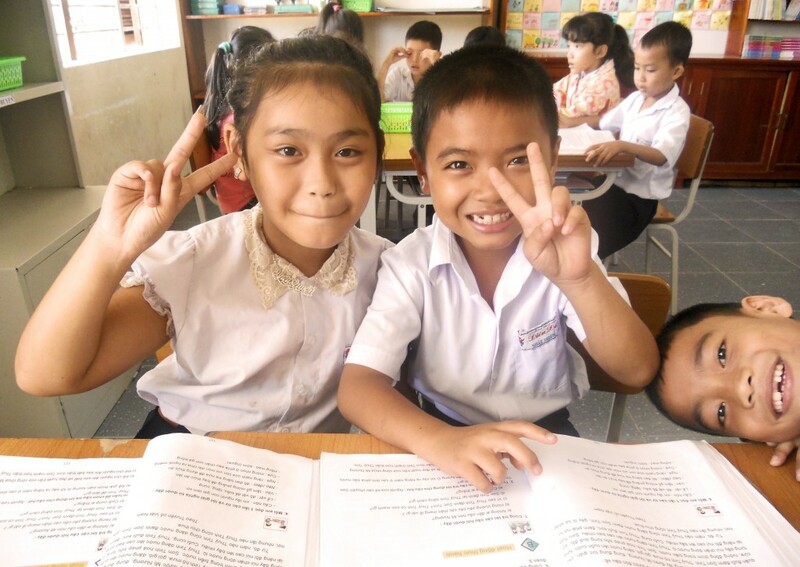 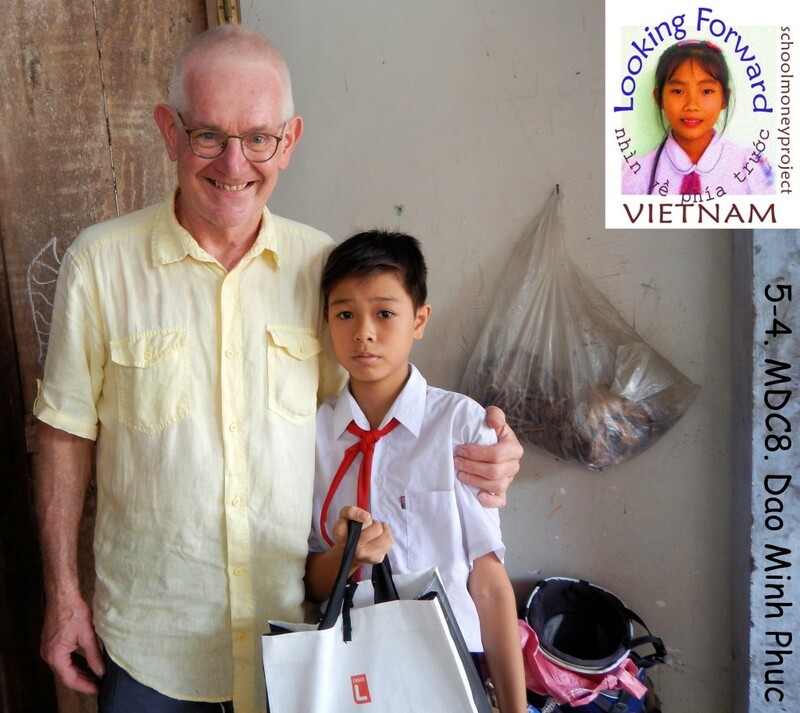 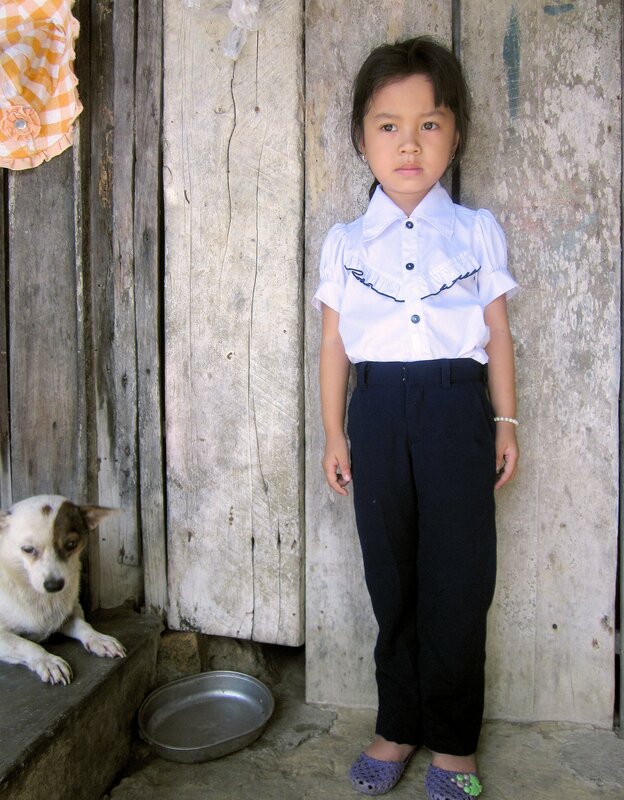 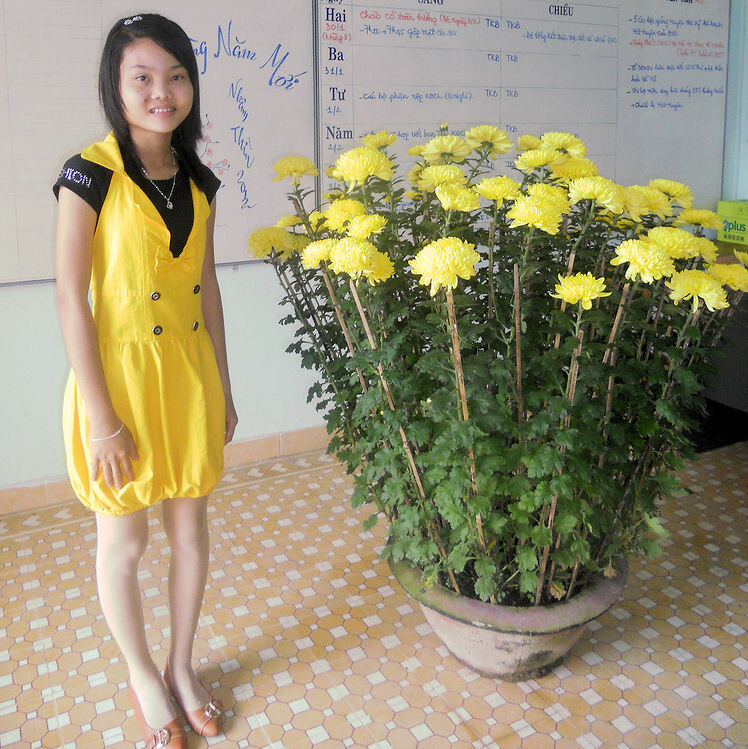 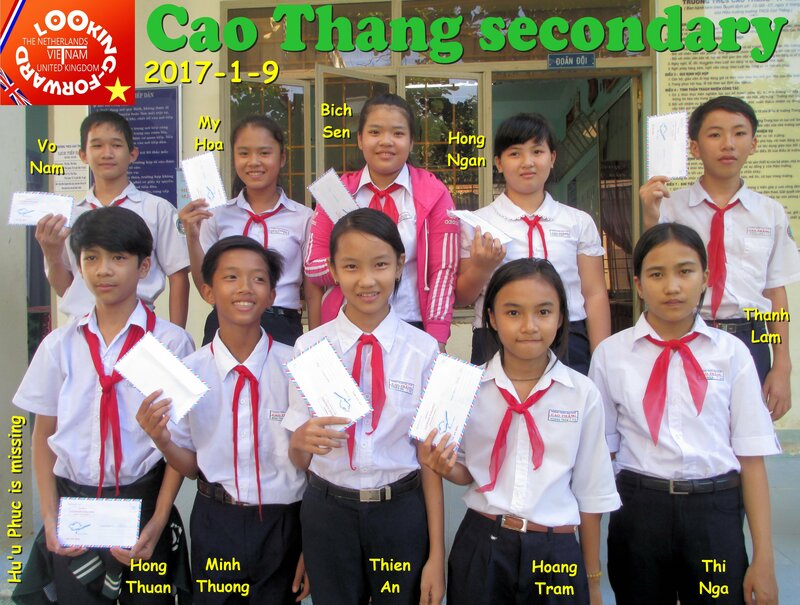 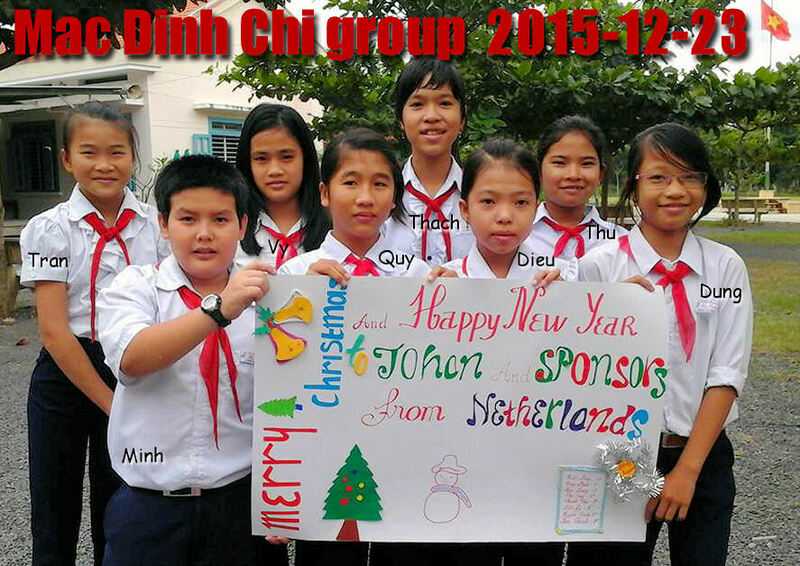 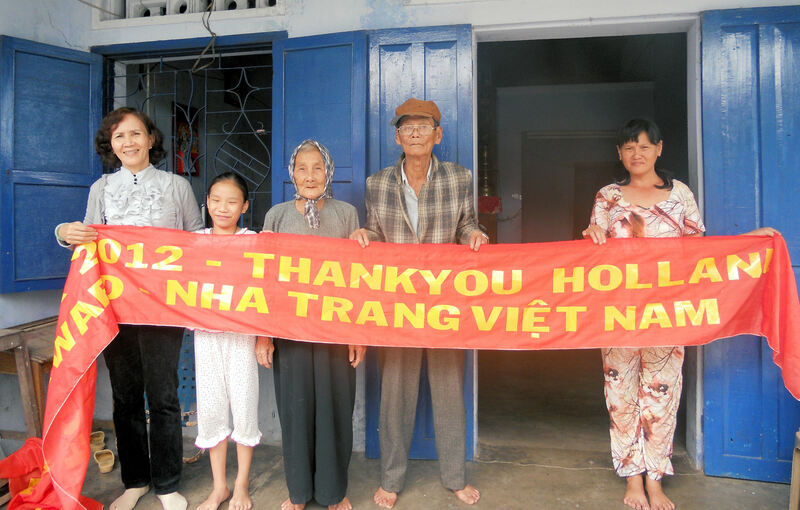 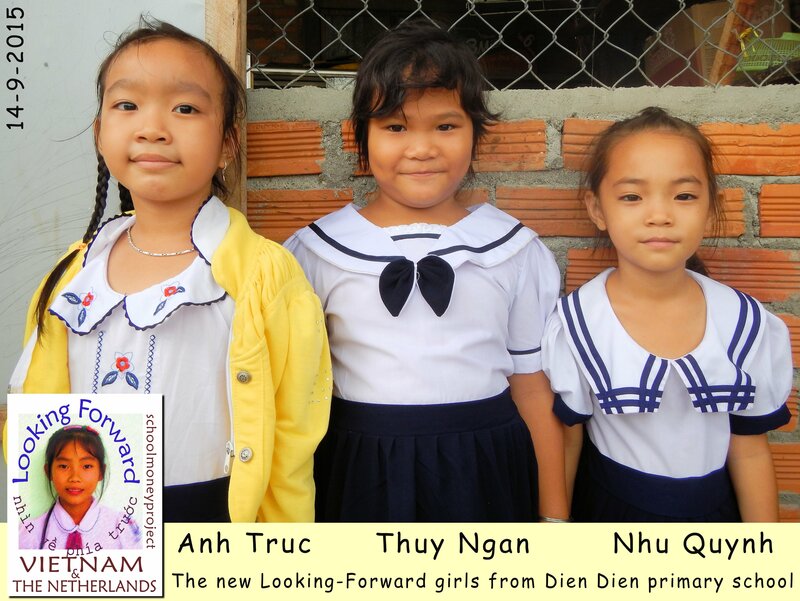 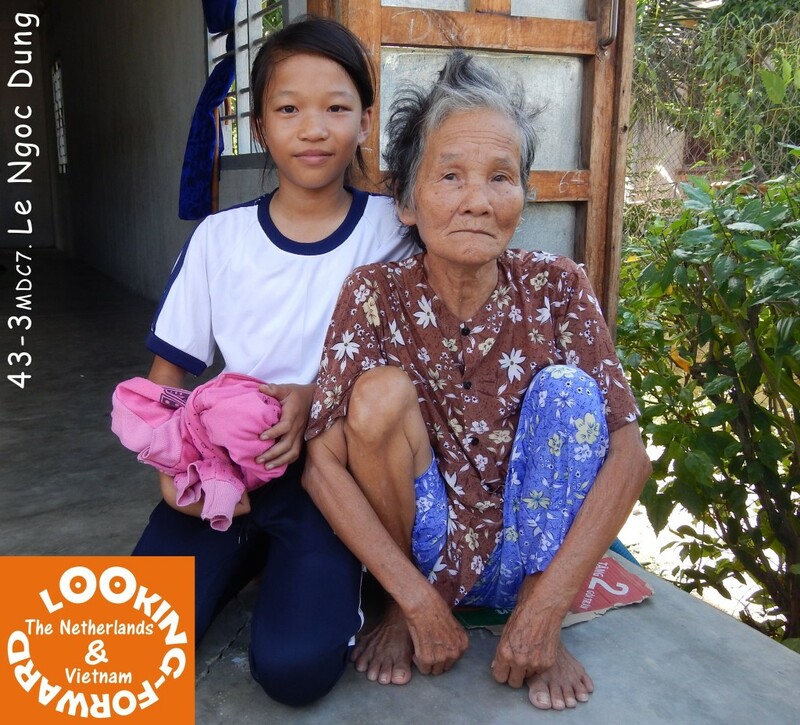 26-1 Phuong Thao: steeds meer precies hetzelfde als onze eigen kinderen! 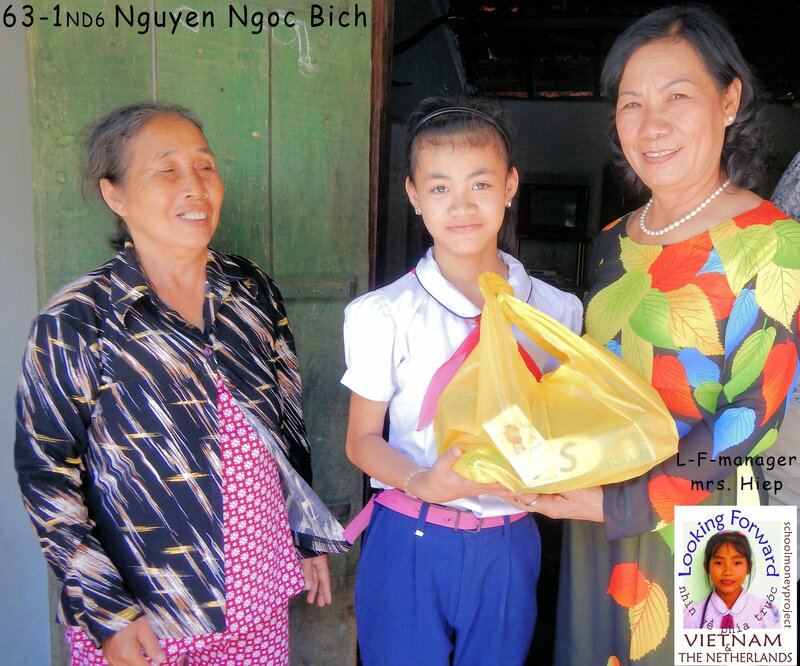 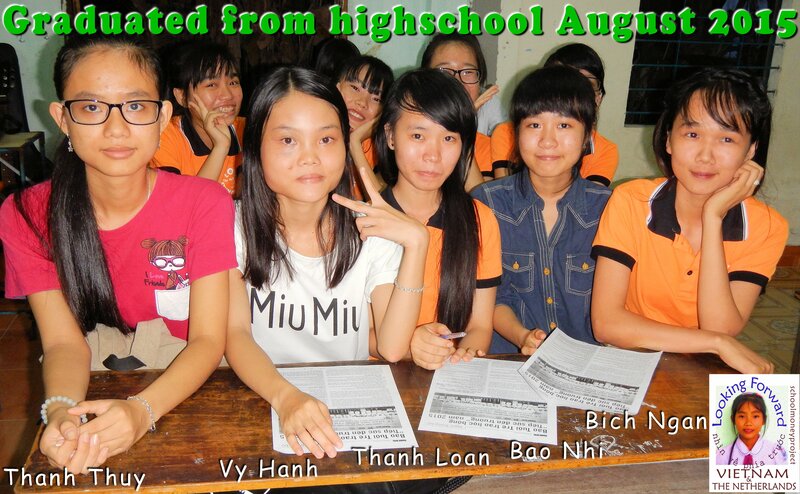 We are Happy we can help a little!! 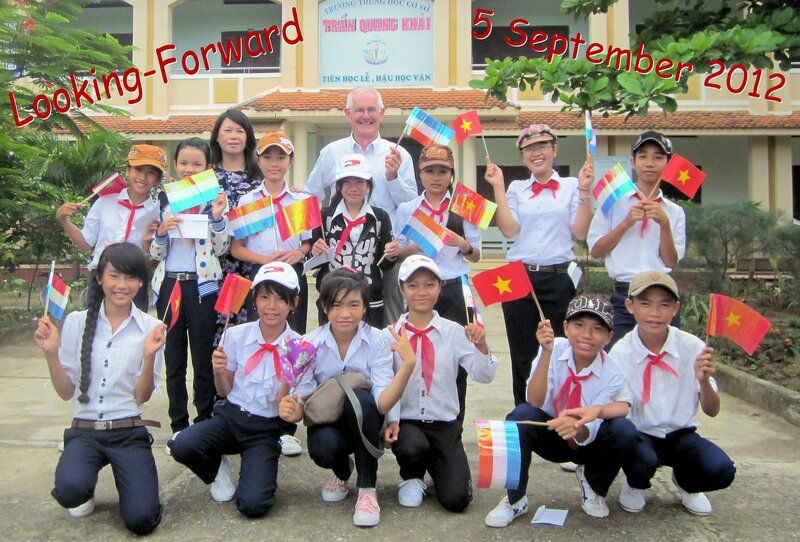 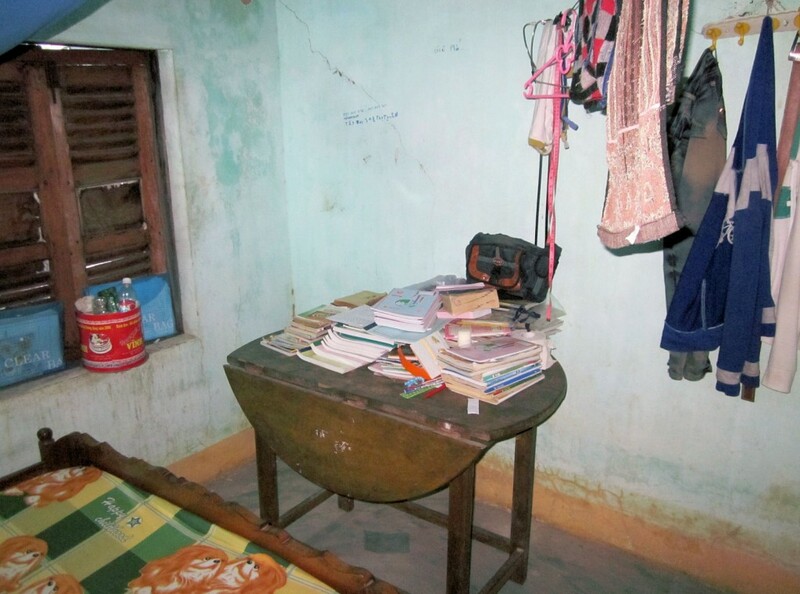 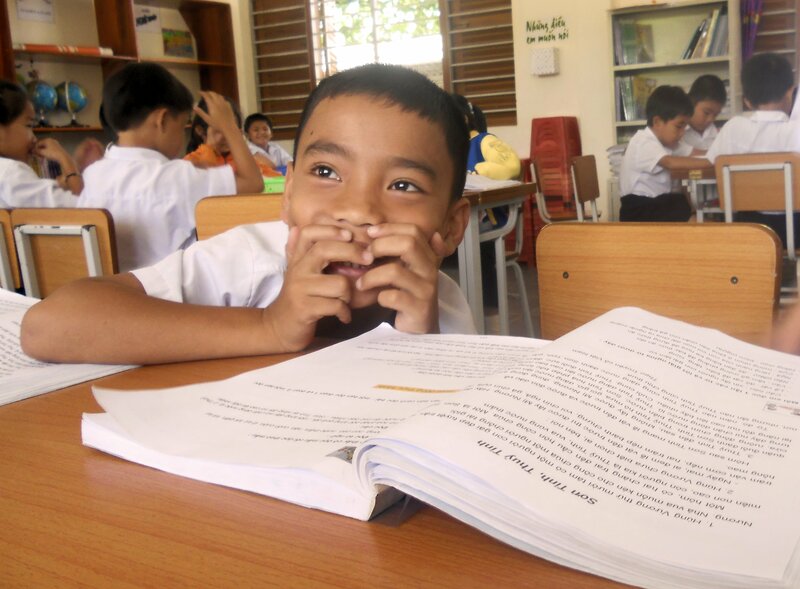 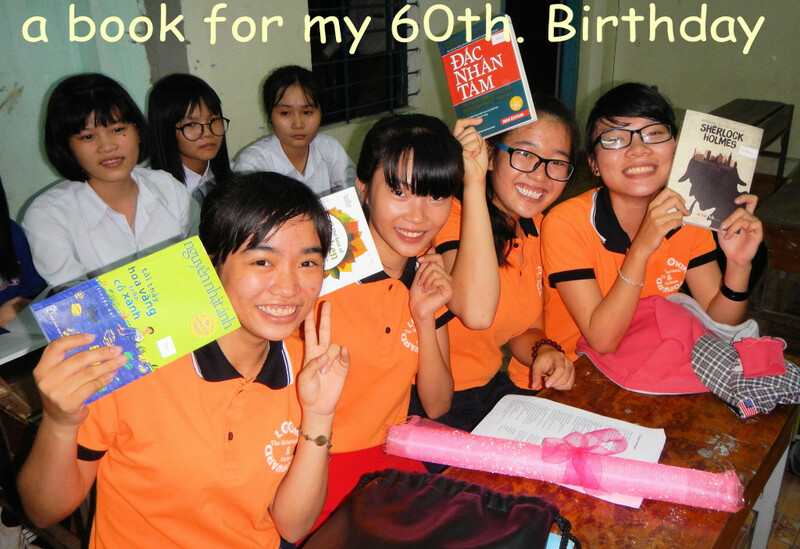 All children of the world need a chance to go to school!